In 2016 the rate was about 75 percent, but fell to 60 percent in 2017 and has likely fallen further in 2018. 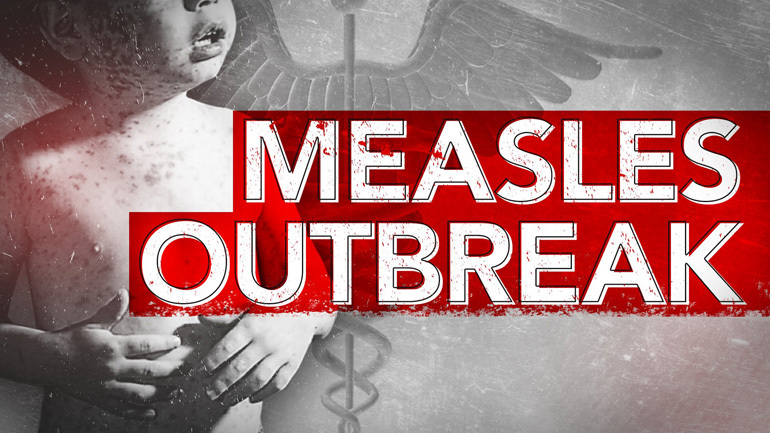 "In this scenario we have a pool of children building up over time who are not protected and who are susceptible to measles," Dr Weiler told the broadcaster. Measles is transferred from person-to-person by sneezing, coughing, and close personal contact. Its signs and symptoms include cough, runny nose, red eyes/conjunctivitis, fever, skin rashes lasting for more than 3 days. Complications from the disease can also lead to death in some cases. The outbreak had first been declared in Metro Manila and Luzon. On Thursday, the Department of Health expanded the area to include other regions of the Philippines.